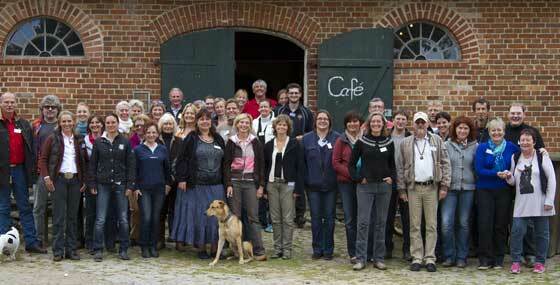 EAHAE International Association for Horse Assisted Education - 2012 Annual Conference Documentation. "Back to the Roots - Up to the Future"
David Harris, born 1958, is an internationally acclaimed speaker, trainer, facilitator and coach. 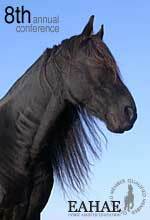 David is also a life learner in congruent horsemanship. 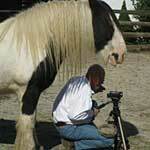 He lives in Windsor, England, with his wife, two children and four horses. He is passionate about people and their amazing potential. Gerhard Krebs, born 1949, holds a university degree M.A. in contemporary German Literature and Political Science. G&K HorseDream GmbH in 1996 together with his wife Karin. They both started with horse assisted leadership Seminars and team trainings on the market in 1998 with horses as medium and catalyst.